Sean Dyche has paid tribute to his Burnley squad after a crucial 2-0 win over Cardiff continued a 'fantastic run of form' which will almost certainly keep them in the Premier League. A pair of goals from Chris Wood secured the three points at Turf Moor, moving Burnley onto 38 points, 11 clear of their 18th-placed opponents. At the halfway point of the season, the Clarets found themselves in the bottom three on just 12 points, but they have since produced a number of big performances to climb the table. Dyche admits his side are virtually safe and was keen to praise his players for maintaining belief in the difficult moments. "Until it’s certain, you don’t want to presume anything, but the win puts us in a very, very strong position and we’ve gone a massive step towards that today," he said. “Three wins in a row in this league is very hard to achieve and we’ve come out of that with a really gritty, organised display today." Cardiff had an excellent opportunity to level on 65 minutes through Junior Hoilett, but the Canadian blazed the ball over the bar. Dyche reckons the warning sign prompted his team to take control of the game before killing it off. Much of the post-match discussion centred around a controversial decision by referee Mike Dean early in the second half. Linesman Darren Cann told him to award a penalty when Ben Mee headed the ball onto his arm in the area, but after consulting with his assistant, Dean overruled the call. 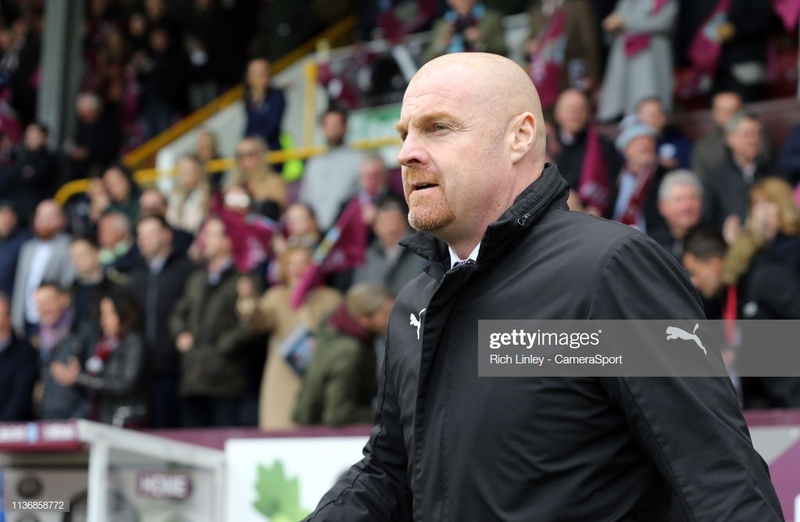 Dyche's opposite number Neil Warnock was left incandescent, but the Burnley manager insists it was the right call as Mee could not have handled it deliberately. “I was aggrieved that it was given by a linesman 70 yards away. It’s improbable that you can see that incident because of Ben’s body shape and the referee hasn’t given it. He was keen to praise Dean for his composure in a high-stakes situation. The difficulty of Burnley's run-in highlights the importance of this victory. A trip to Chelsea on 22nd April is followed by meetings with Manchester City, Everton and Arsenal.